“Summer Seventeen” has arrived, and with it another travel baseball season begins. The manner in which travel-ball consumes the months of May through August for high school-aged ballplayers is rapidly growing from year to year. Tournaments are proliferating and expanding, families are traveling further, the competition is ratcheting higher, and the scouts flock by the herds to the nation’s top events. The days of “Legion” ball are more than just a distant memory – for many kids they are unheard of – and so too are the typical demands placed upon the amateur baseball player. Baseball families have changed as well; parents now more than ever are compelled to invest thousands of dollars each summer – for team fees, gear, travel, etc. – all in the name of exposure. Unfortunately, this money is oftentimes wasted, or in the very least improperly invested and yielding insufficient returns. For all of the arguments many have made against the nature of the travel baseball circuit today, there is no denying its presence and weight; kids are going to play it, period. Thus, this three-part series will be less of a, “let’s make the game better” discussion, and more of a, “let’s make the best of the game this summer” kind of talk. When it comes to taking care of the body, the travel baseball circuit has the potential to be one of the most challenging timespans in a young player’s career, probably only second to Minor League Baseball. Having lived the MiLB life and travel-ball grind, I can make this statement with confidence. Like Minor League Baseball, travel-ball is quite long on road trips and hotel stays, and very short on substantial meals and workout facilities. 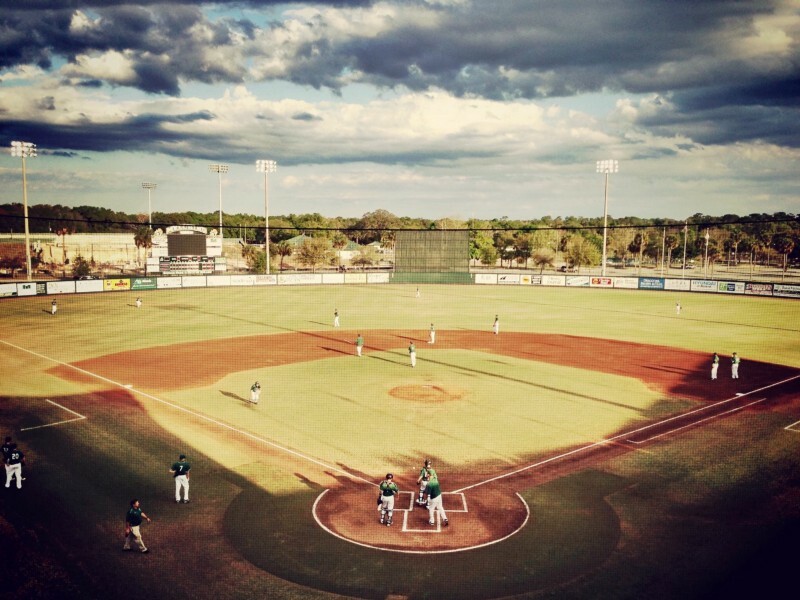 Even living in Florida – the hotbed of amateur baseball and travel tournaments – the norm consists of four- to seven-hour road trips, five- to seven-day hotel-stays, and food quality on par with much of Minor League Baseball. In the same way that MiLB players only receive what their team’s budget and per diem will allow, travel-baller’s rely on their parents’ willingness/means of providing meals. In both circumstances – depending on how well-off an organization or family is – fast food, gas station runs, PBJ, and hot dogs are a very real possibility (visiting MiLB players, too, are often given hot dogs in between double-headers on the road). But, for many reasons, the value of nutrition should trump its convenience during the summer for the high school baseball player. While certainly nobody expects a family and their kids to indulge in organic meals, or even exclusively whole foods all of the time on the road (consider two parents that have to feed themselves, their 17u son, and their three younger children every trip), a young player that wants to invest in themselves as much as their parents have will make eating well and often a priority. 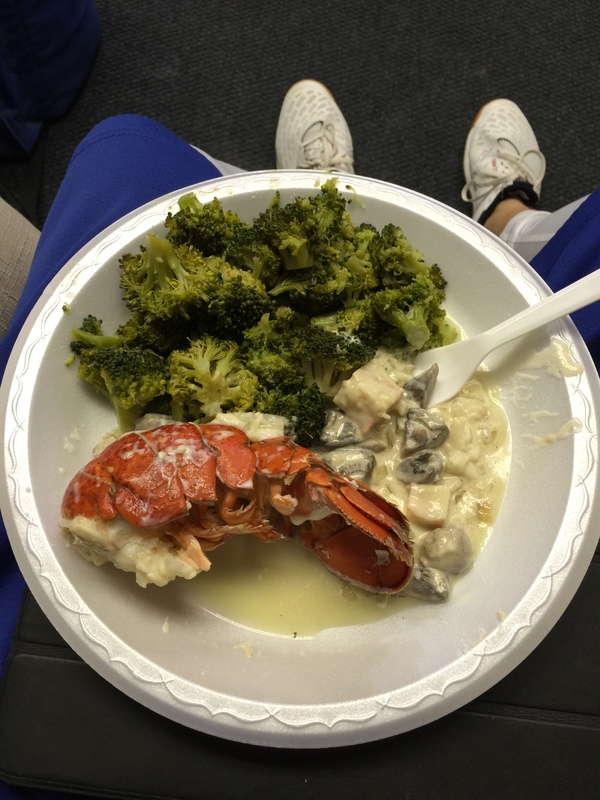 By eating often the player will ensure two things: they, in the very least, maintain weight throughout the season. Of course, there are some players with less-than-ideal physiques, but your typical high school ballplayer is already skinny, so losing weight is simply not helping development. And, sacrificing tangible development for the intangible potential of “exposure” is not investing your money and time wisely. Also, much like the professional baseball season, the very nature of travel-ball – heat, humidity, two games per day for an entire week/weekend – will take its toll. This not only means potential weight loss, but it also raises more rationale for eating often: it ensures that the player has enough energy to safely perform at a high level. Calories and nutrients matter; fail to adequately supply either and a player simply cannot expect to perform at a high level with any sustainability. 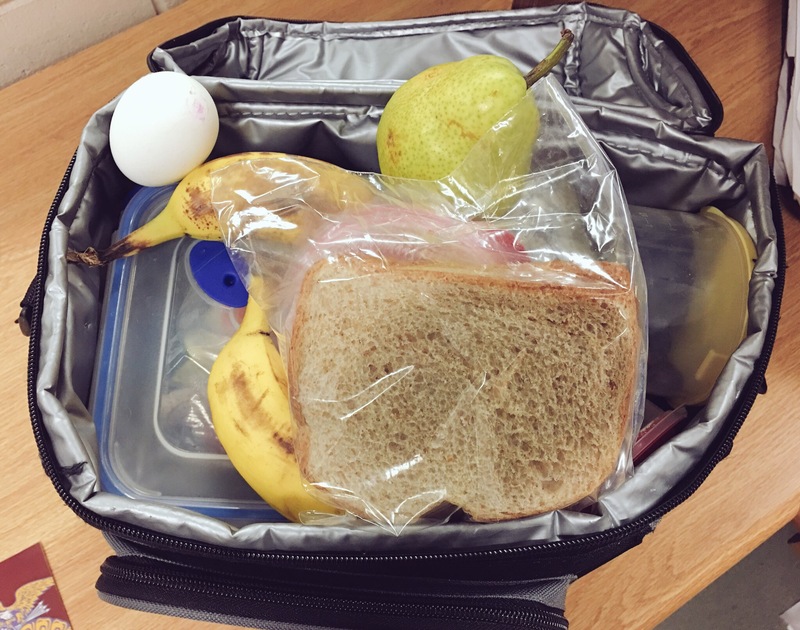 So, how can a high school player take the necessary steps to ensure that they’re eating well and often? Understand that it is actually easier than you would expect. We already know that little can be done to change the circumstances; travel-ball consists of, predictably, a lot of travel, the days are long and hot, players compete in too many games, and eating on a budget is hard enough as it is even before other travel costs are considered. So, let’s not try to change these circumstances. Rather, we should focus on making the best decisions from the options at your disposal given these circumstances. For example, stocking up at the 7-11 or QuikTrip for a day’s double-header doesn’t have to mean candy bars or chips. For roughly the same price, a player can pick up trail mix, a cheese stick or yogurt, and/or a milk/chocolate milk; choices consisting of fuel for pre-activity, intra-activity, and post-activity. Moreover, the latter food choices are nutrient dense, meaning they are plentiful in the building blocks for sustainable energy and growth. Gas stations like WaWa now offer “made to order” meals as well. And, while they may not be the best option in the world, they may in all reality be the best option readily available (both literally and monetarily). And, that’s really what it is all about on be road in baseball: whether it is ordered at a fast food joint or a 5-star steakhouse, cooked up in a hotel microwave or on a stovetop, or packed in a cooler or brown paper bag, there will always good and bad options. Ultimately, it is up to the player and his family to make the best decisions, based on the options available to them, with the goal of putting the player in a position to succeed both on and off the field during the summer.